Barcelona had held the No.7 shirt back for Griezmann so Coutinho took the No.14 when he arrived in January. Figo, Saviola, David Villa and Larsson were its previous owners. 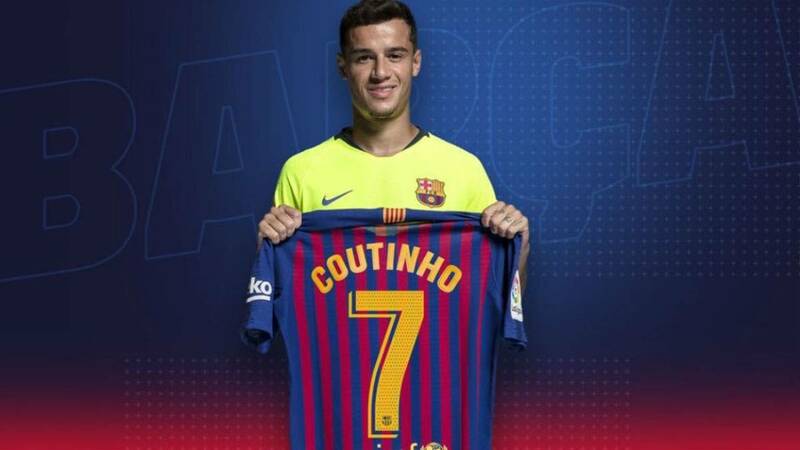 Barça announced today that Philippe Coutinho will wear the number 7 shirt from now on, the squad number which had been reserved exclusively for Antoine Griezmann. 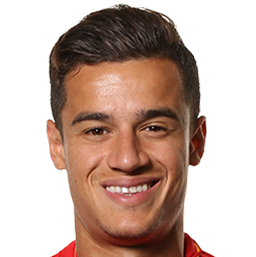 When Coutinho joined from Liverpool in January, he took the No.14 to leave the No.7 free on the understanding that the Atlético de Madrid forward would join this summer. 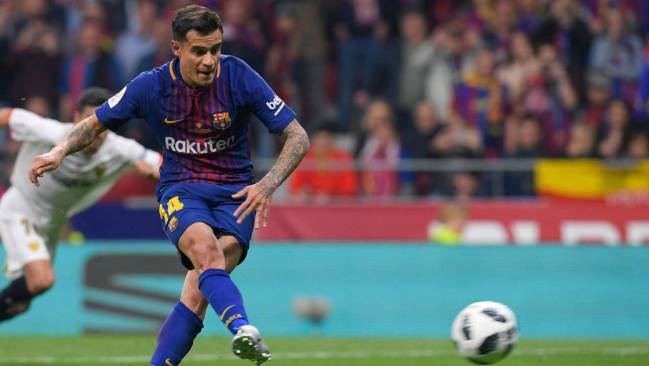 But in the end, Griezmann decided to stay at Atleti and with the No.7 available, Coutinho has taken it for the 2018-19 season. Luis Figo is the player to have held the No.7 for the longest spell at Barça. Between 1995 and 2000 he was reference for the team and an idol for the fans. His links to the club were severed when he left to join Real Madrid. Other, previous owners of the No.7 shirt at Barça include Javier Saviola, David Villa and Pedro. Another No.7 who was popular with the fans was Henrik Larsson, who was at the club from 2004-6. 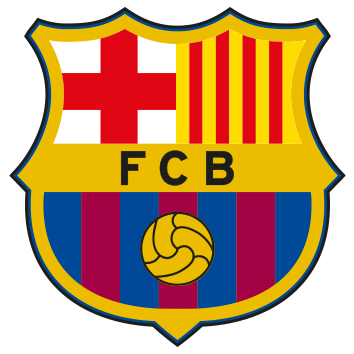 Barça will announce the full list of squad numbers for the new season over the next few days. 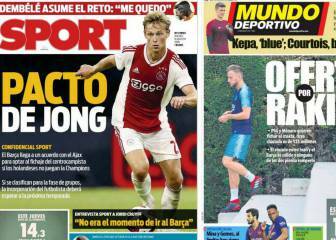 "Coutinho can have the same impact as Neymar at Barça"